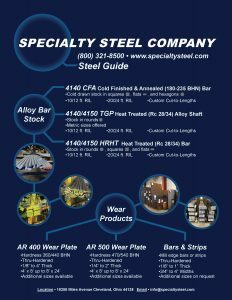 Specialty Steel Company has been selling to steel distributors large and small for over 40 years. In that time, we have become a well-respected and reliable source for your high strength alloys; such as 4140 CF, 4150 HT, and 4150 HT TGP. Additionally, we stock Threaded Rod, 316 Stainless Steel, Duplex Stainless Steel, Keystock, 1144 Shafting, AR400 and AR500 Wear Plate and Strips, Induction Hardened Chrome Plated and Chrome Plated Only shafting, as well as an extensive selection of Metric Steel. 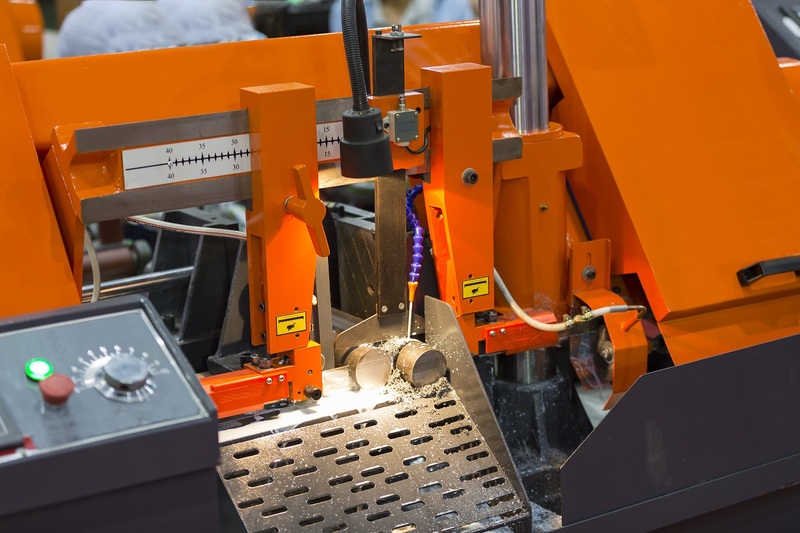 All our material is fully traceable and mill test reports are available at time of purchase. Specialty Steel Company is certified to the latest ISO Quality Standards. Specialty Steel Company is also the sole authorized exporter for Associated Steel Corporation and North American Steel Company tradename products for overseas and cross-border shipments into Canada.